The YWCA Gettysburg & Adams County is a nonprofit community organization with almost 4,000 members. 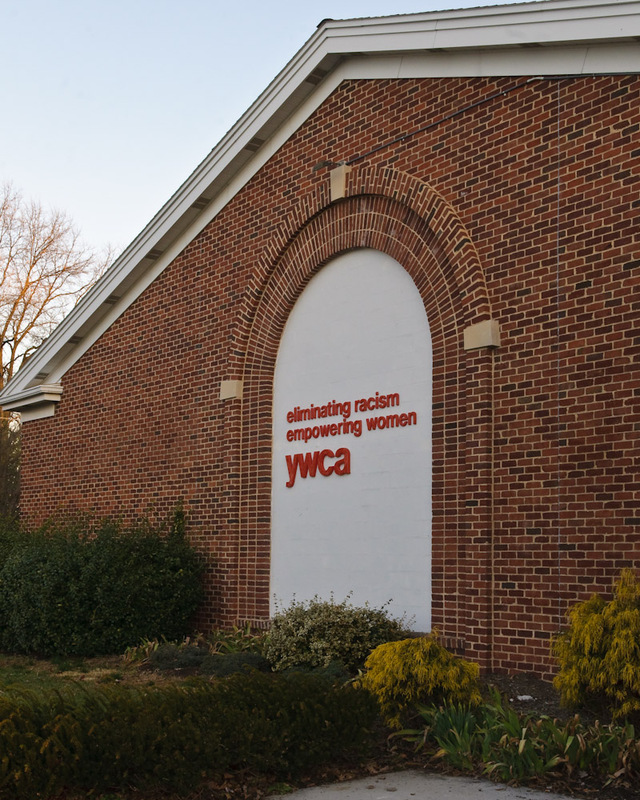 Established in 1929 on Gettysburg’s Lincoln Square as a women’s evangelical organization, the YWCA has long been an active force in the improvement of Adams County. Eighty-six years later, the YWCA’s national mission statement as well as our local purpose statement have evolved, but we are still working to make Gettysburg and Adams County a first-rate community. Our programs and services work toward furthering our mission of eliminating racism and empowering women, with a vision of being the center for personal and community growth in Adams County – the place to learn, to play, and to improve emotional and physical well-being. The YWCA is guiding Adams County to positive change by connecting cultures, encouraging healthy lifestyles, and empowering all who walk through our doors. 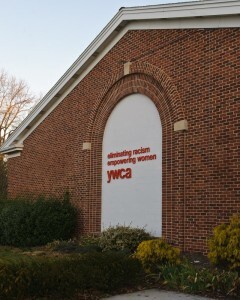 Since 1981, the YWCA headquarters has been located on Fairfield Road in Cumberland Township. We also have satellite childcare facilities located at the Adams County Commerce Park, at the intersection of Routes 15 and 30 in Straban Township, as well as at Fairfield Elementary School in Fairfield, Pa. Up to 305 children, aged 6 weeks through 12 years are enrolled in the YWCA’s Child Enrichment Programs. Our award-winning facilities include a fitness center, two racquetball courts, a 25-meter swimming pool, whirlpool, several aerobic exercise rooms and a full-court gymnasium. These facilities, coupled with classes and programs for all ages, help promote a healthy lifestyle for the people in our community.